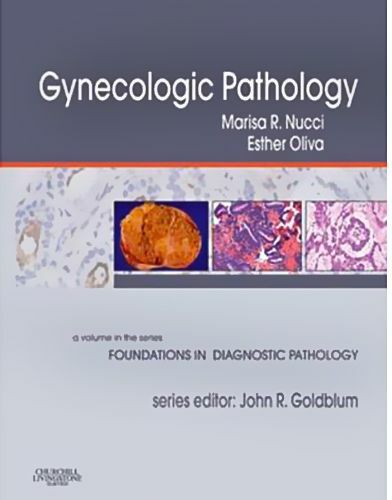 This new title in the Foundations in Diagnostic Pathology series offers today's most essential gynecologic pathology know-how in a compact, high-yield format For each pathologic entity examined, you'll find discussions of clinical features, pathologic features gross and microscopic, as well as ancillary studies, differential diagnosis, and prognostic and therapeutic considerations. The text's pragmatic, well-organized approach - complemented by abundant full-color, high- illustrations and at-a-glance tables - makes it easy for you to access the information you need to quickly and accurately identify pathology specimens. The result is a practical, affordable resource for study and review as well as for everyday clinical reference.